In today’s trading environment you’re faced with more regulations, more complex deals and more competitive pressures than ever before. The name of the game is efficiency — do everything faster and better for your clients, or face losing them. So why settle with last generation technology to handle trading workflow? 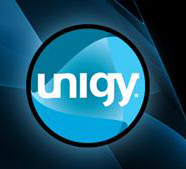 Unigy is a game changing, state-of-the-art, SOA-based platform for trading communications and applications. Flexible yet secure. Robust yet simple.  Unigy makes your entire trading environment more productive, intelligent and efficient. Quite simply, Unigy changes everything. A single, integrated platform for trading communications and applications, Unigy was designed specifically to make the entire trading environment more productive, intelligent and efficient. Utilizing the latest, standards-based technology and a SOA-based architecture, Unigy brings flexibility and scalability to your organization. The hard and soft devices, collaboration tools and productivity applications, all built on the Unigy platform, deliver powerful, robust capabilities to your entire organization. Additionally, you can bring more productivity to your business with out-of-the box apps from IPC, or develop your own applications using Unigy’s Blue Wave Application Development Platform.